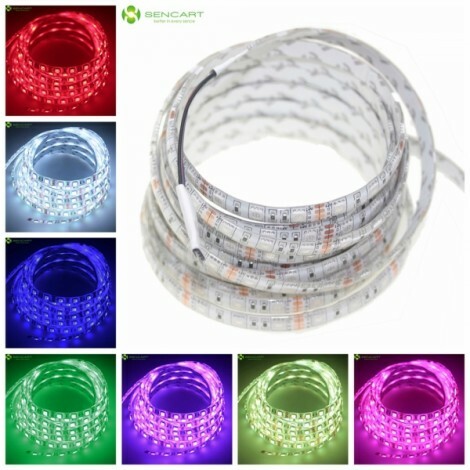 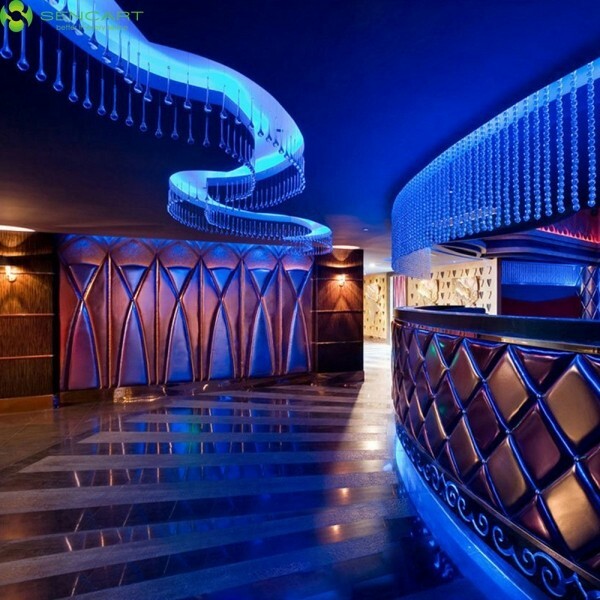 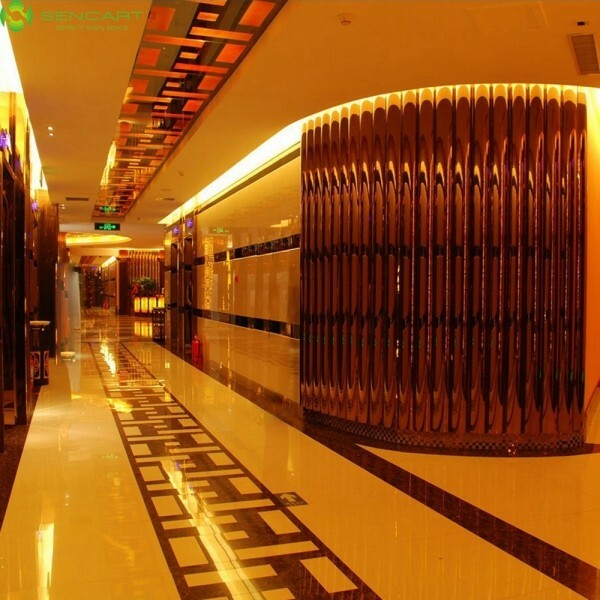 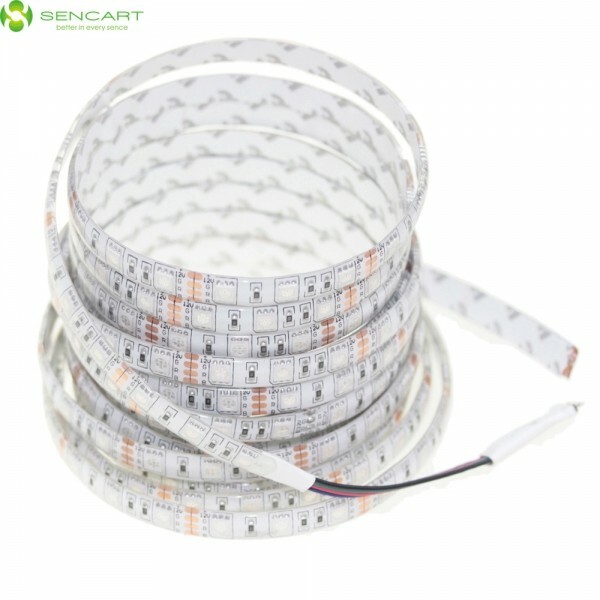 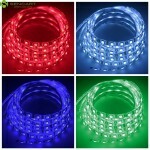 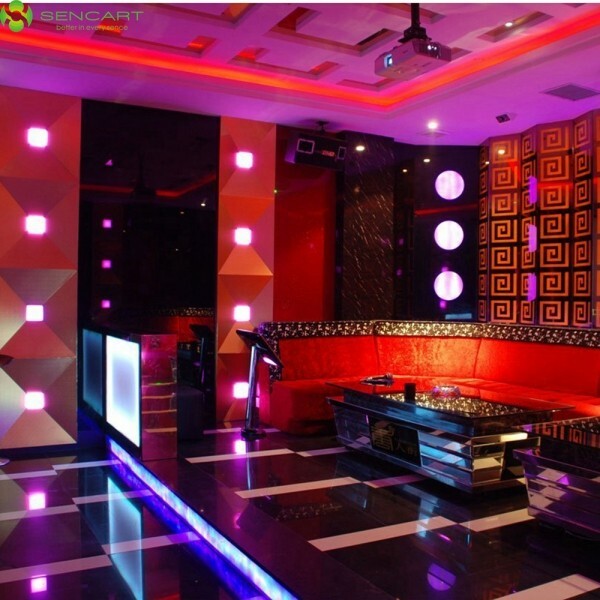 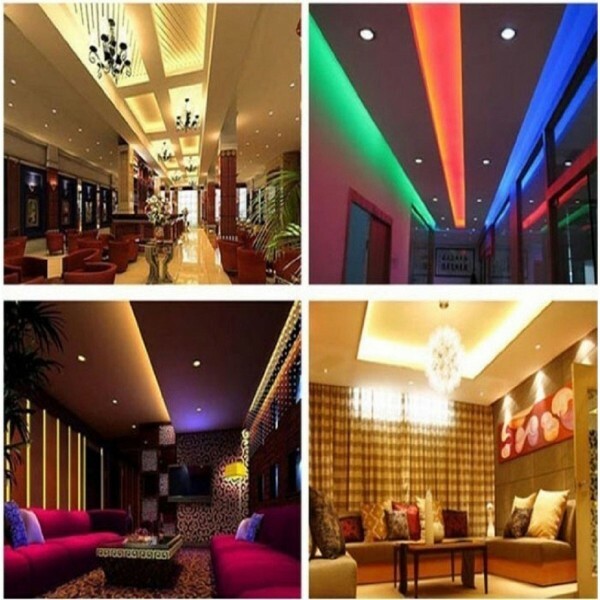 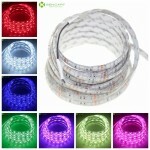 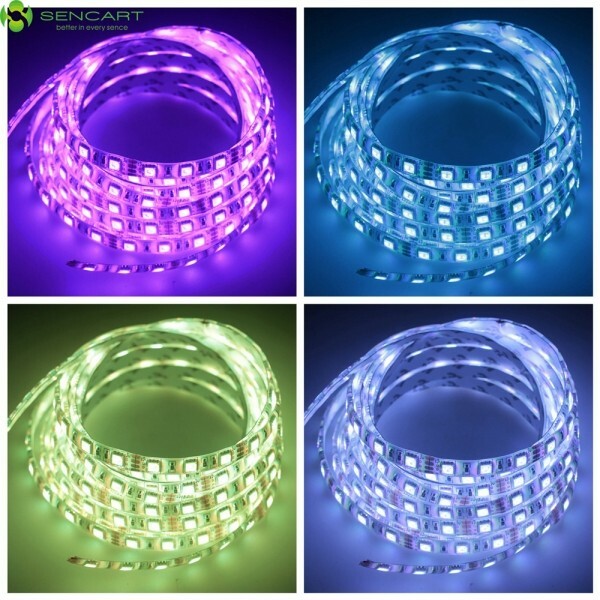 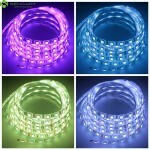 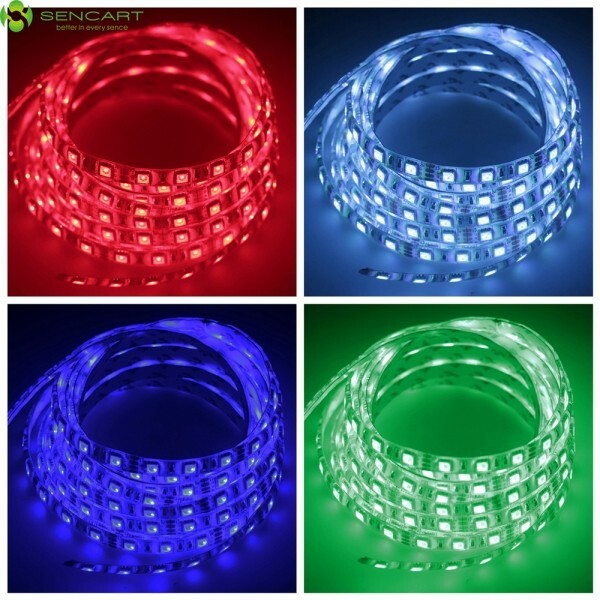 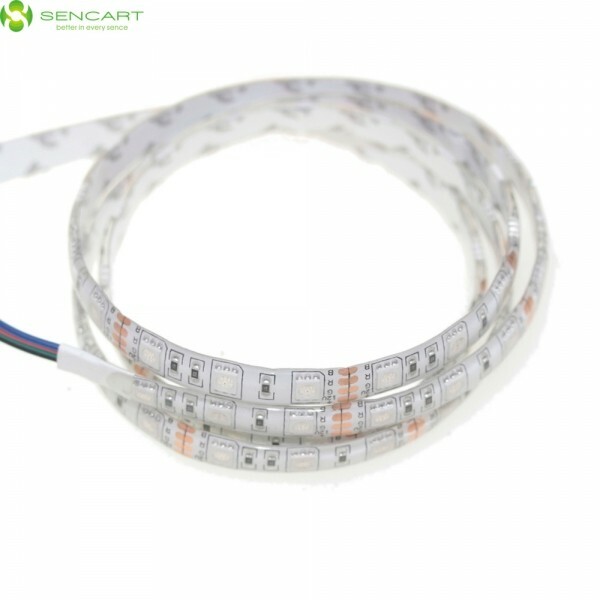 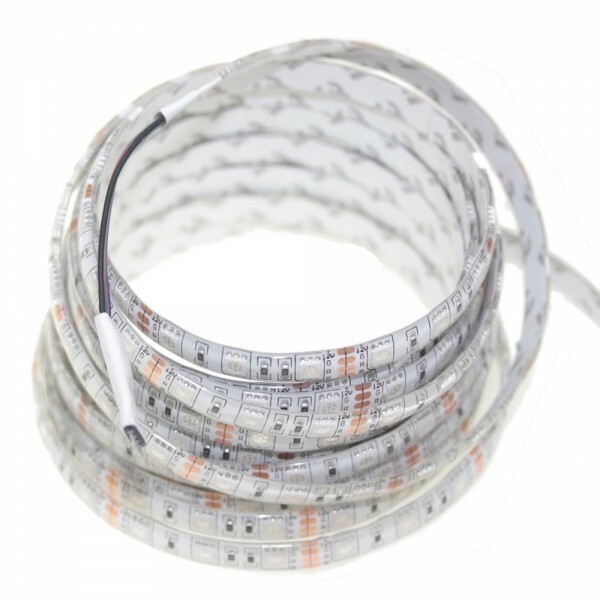 The 5m 72W 300-SMD5050 RGB Light Waterproof LED Strip Lamp + 12V 5A EU Standard Adapter features a waterproof construction for outdoor applications. 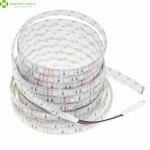 It has a flexible, lightweight body that allows for free bending. 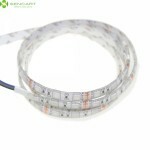 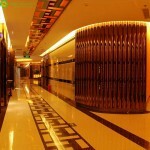 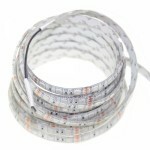 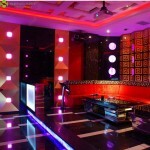 Moreover, you can even cut the bar into pieces along the circuit boards to satisfy different needs. 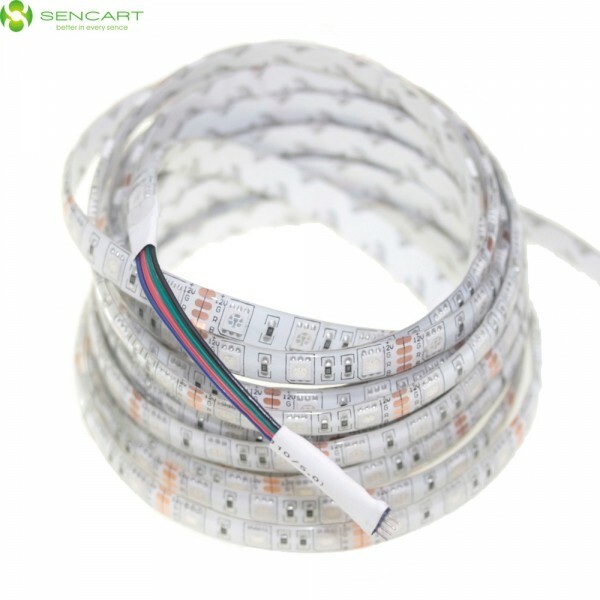 This strip lamp utilizes 300 SMD5050 LEDs to emit a bright, balanced, comfortable light in RGB colors. 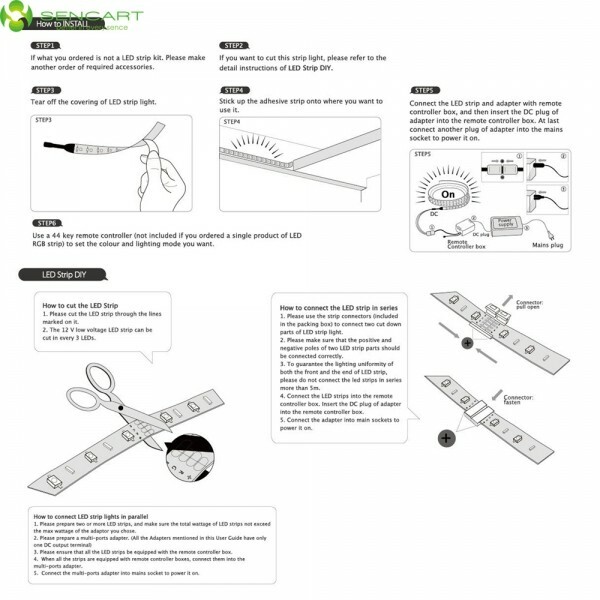 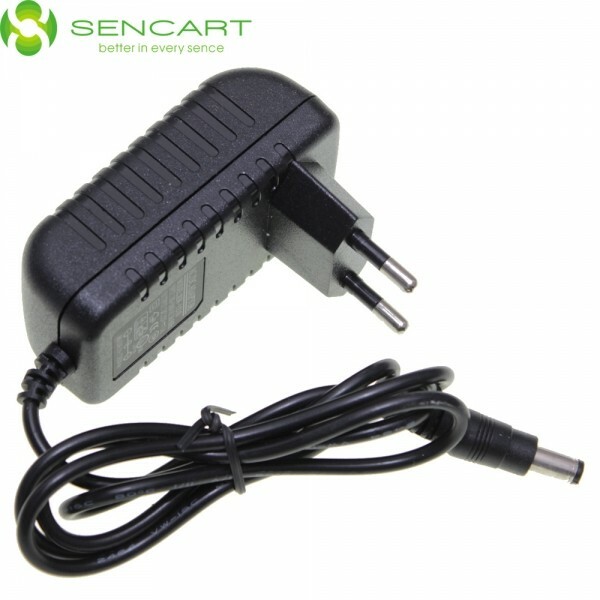 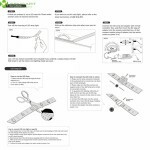 And it is easy to install with adhesive tape at its back so you can run it anywhere you like. Click and order now!